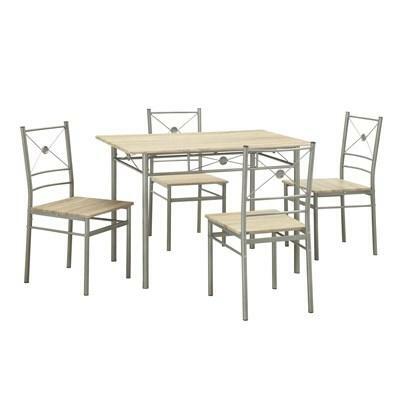 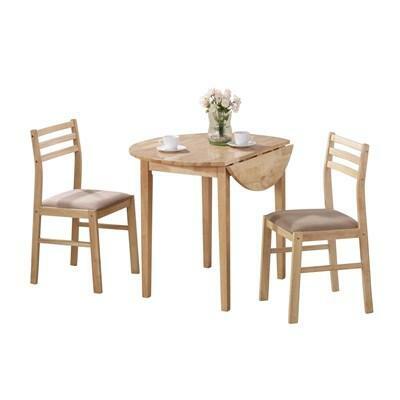 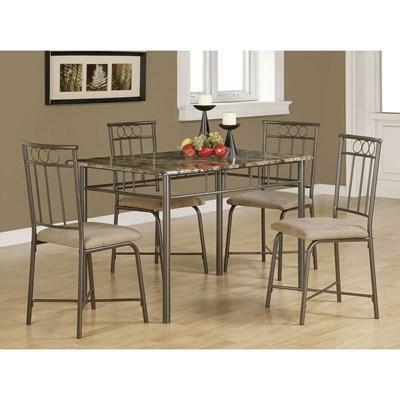 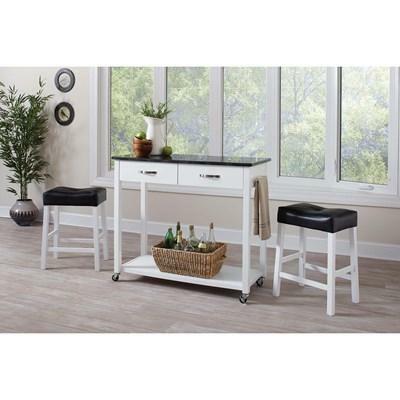 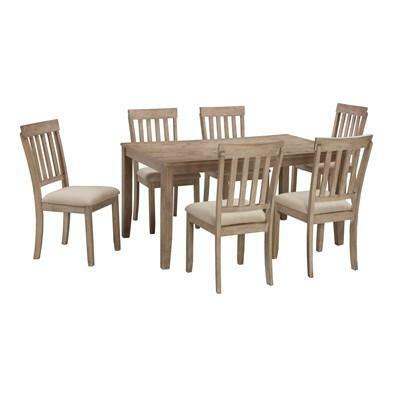 This 5pc dining set is a great addition to any home. 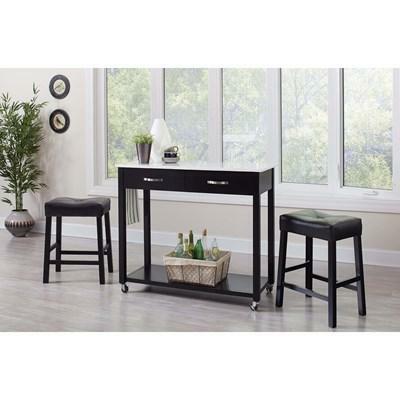 It features a two-tone finish. 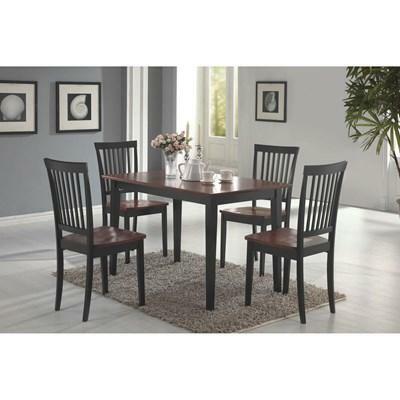 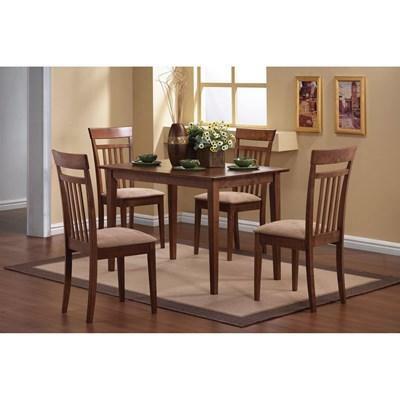 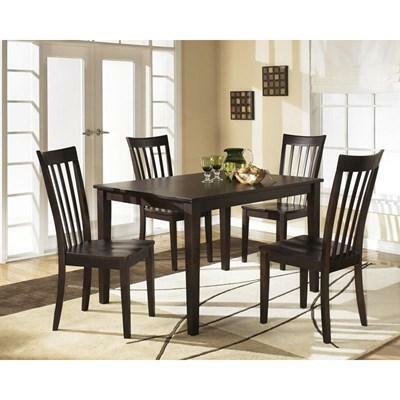 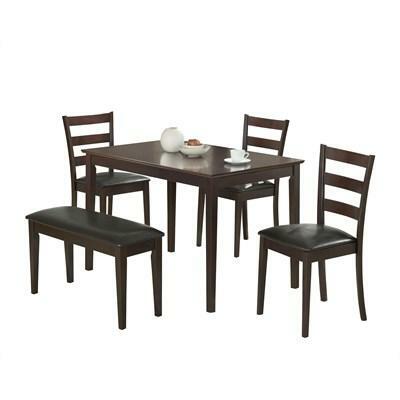 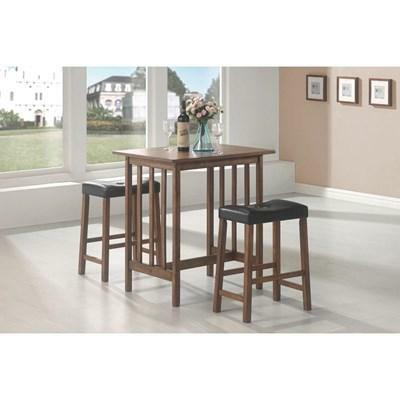 5 pc walnut finish dining set with 4 cushioned seats. 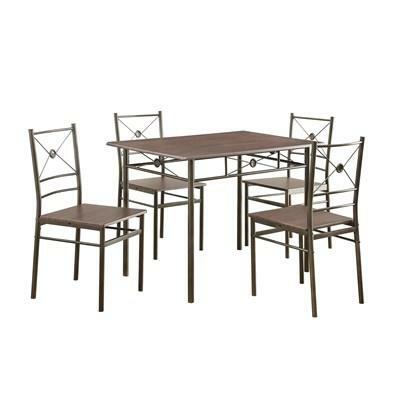 Group is packed in one box.